My top recommend for this time of year is… Mauritius. A fabulous destination – the Indian Ocean beaches you dream of and exceptionally appointed accommodation – and now with convenient overnight flights with both BA and Air Mauritius. So although it’s a long way (12 hours flight), the journey doesn’t seem so bad. And before the clocks go back at the end of October, it’s just a 3 hour time difference, so no horrendous jet lag. The weather this time of year is historically good – it’s the dry season and not too hot (late 70s and early 80s). 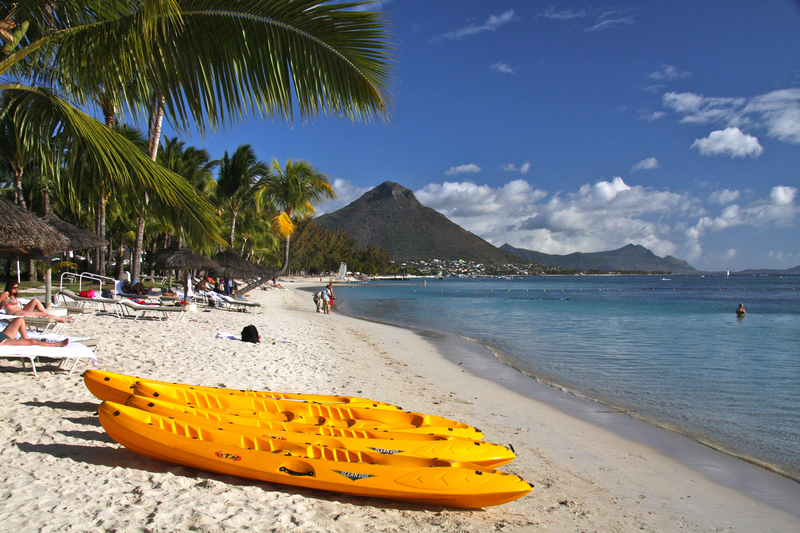 Mauritius is not the place for winter sun – the rain starts in December and goes on till April. If you want to stay closer to home, I’d go to Turkey. Turkey stays warm into early November, it’s just 4 hours’ flight away and it’s better value than other Med destinations. I haven’t been there with my own children yet but from previous experience of traveling with Kirsty, can’t wait to take them. I’ll be avoiding the gaudy hotels full of Russians around Antalya though and will head to the stunning coast around Kalkan.